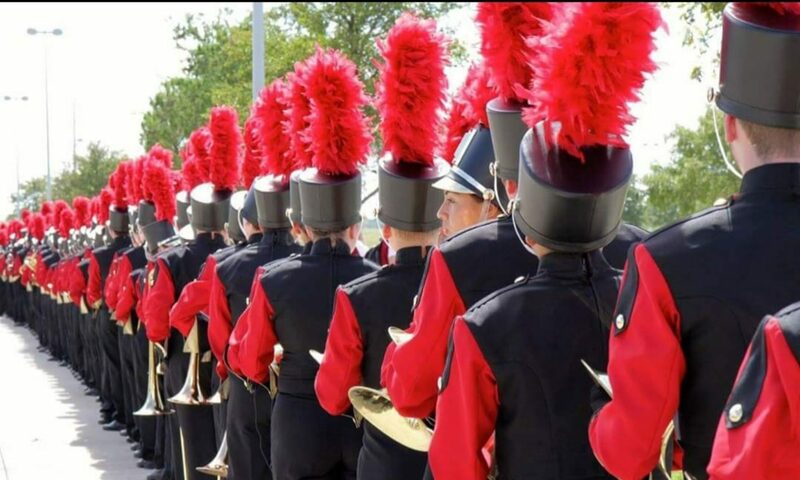 Saginaw Band is an award-winning high school marching and concert band located in Saginaw, Texas. We are deeply dedicated to our amazing music programs and currently boast a membership of nearly 300 high school music students. We compete and perform at venues all over the United States and have a dedicated staff that guides and encourages our students. We set high expectations for ourselves and our students, and they always rise to the occasion. 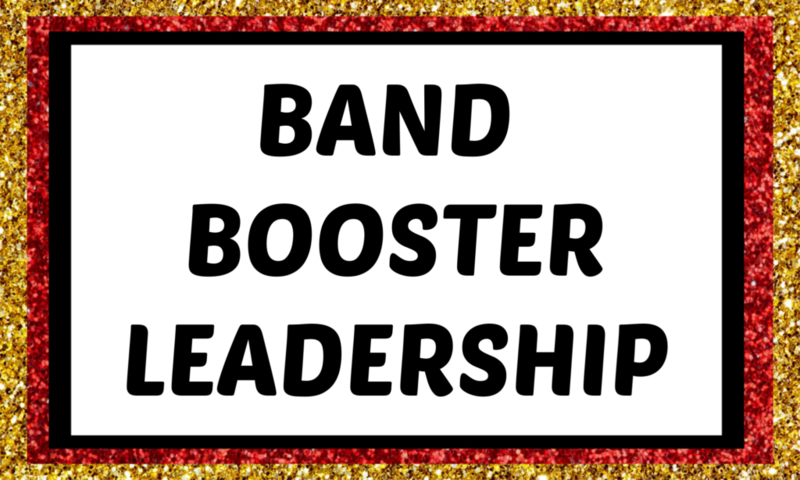 Our supportive parent community and Saginaw Band Booster Association raise funds that support our efforts, making it possible for us to continue to provide an excellent band experience for all. Fill out online registration BEFORE you arrive! Come join us in celebration and appreciation of all the hard work put in to make this past year a success! Hamburgers are being provided by the Band Boosters. Sign up for an item if you can. This picnic will take place on the SOS Band grid and the only equipment you’ll have to move is your lawn chair!!! Yay! We also ask that you bring your own drink. Can’t wait to see everyone! Click to RSVP and Sign up Now!! 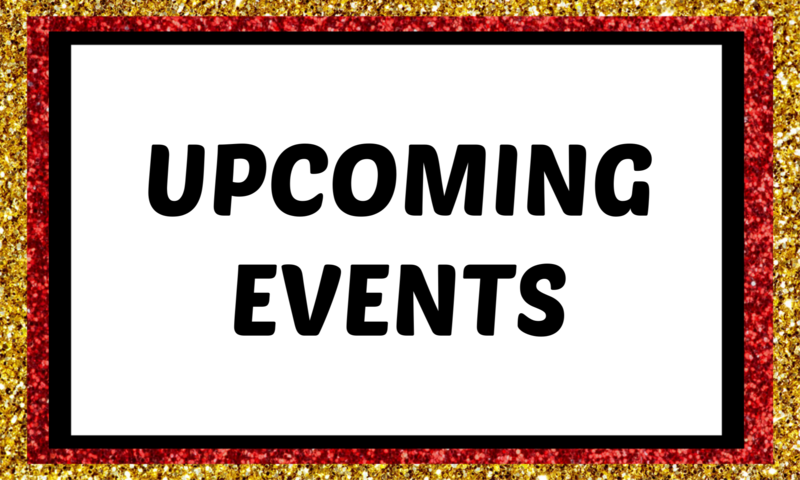 August 9 Following March a thon ~ More info soon! This is the web site for the Spirit of Saginaw Band located in Saginaw, TX.